Must use Trans-Dapt Performance motor mount kit #500-9926. 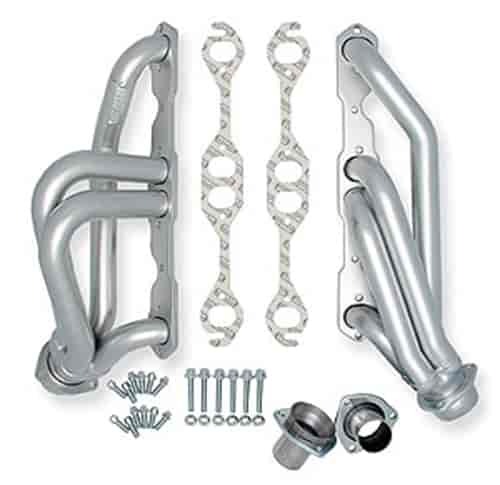 Hedman Hedders Engine Swap Headers are designed to fit 1982-2000 Chevy S10, S15, and Jimmy trucks with small block Chevy V8. . Does Hedman 69528 fit your vehicle?